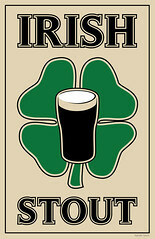 Irish-style or Dry Stout is Guinness, or at least originally was. Guinness didn’t start out making only stout, but started out making ales, introducing a dark porter in 1778. 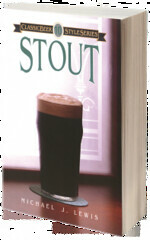 It wasn’t until the 1840s that they began referring to their beer as stouts. 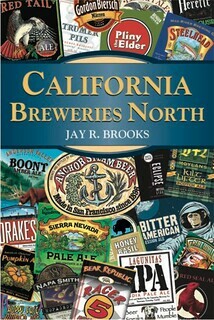 Other breweries, of course, capitalized on their success, and brewed their own versions, creating the style. The first time I had a Guinness was in a jazz club in the Village, when I was stationed in New York City with an Army Band in the late 1970s. 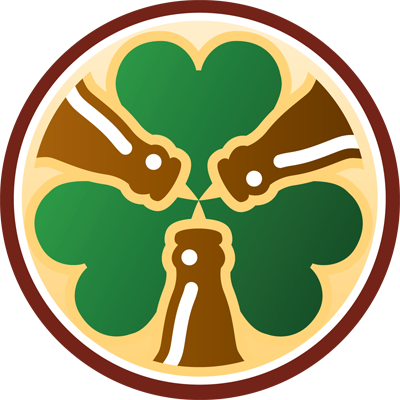 What follows is information about Irish-style dry stout, collected from a variety of sources. If you know of any additional resources about this type of beer, please let me know. Aroma: Moderate coffee-like aroma typically dominates; may have slight dark chocolate, cocoa and/or roasted grain secondary notes. Esters medium-low to none. 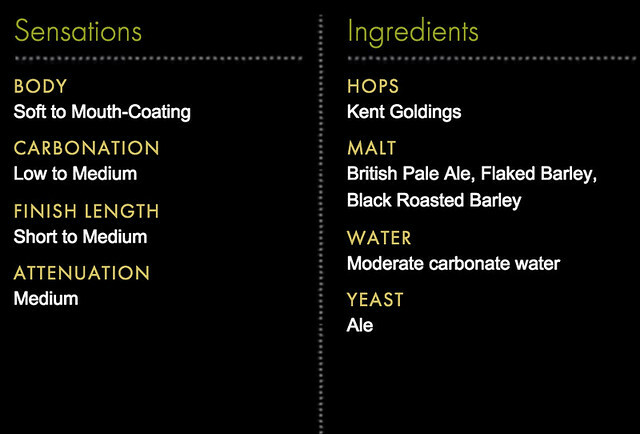 Hop aroma low to none, may be lightly earthy or floral, but is typically absent. Appearance: Jet black to very deep brown with garnet highlights in color. According to Guinness, “Guinness beer may appear black, but it is actually a very dark shade of ruby.” Opaque. A thick, creamy, long-lasting, tan- to brown-colored head is characteristic when served on nitro, but don’t expect the tight, creamy head on a bottled beer. hop flavor (often earthy). The level of bitterness is somewhat variable, as is the roasted character and the dryness of the finish; allow for interpretation by brewers. Mouthfeel: Medium-light to medium-full body, with a somewhat creamy character (particularly when served with a nitro pour). Low to moderate carbonation. For the high hop bitterness and significant proportion of dark grains present, this beer is remarkably smooth. May have a light astringency from the roasted grains, although harshness is undesirable. Comments: When a brewery offered a stout and a porter, the stout was always the stronger beer (it was originally called a “Stout Porter”). Modern versions are brewed from a lower OG and no longer necessarily reflect a higher strength than porters. This is typically a draught product today; bottled versions are typically brewed from a higher OG and are usually called Extra Stouts. Regional differences exist in Ireland, similar to variability in English Bitters. 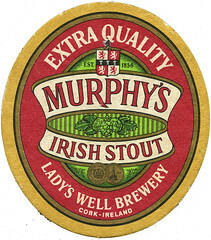 Dublin-type stouts use roasted barley, are more bitter, and are drier. Cork-type stouts are sweeter, less bitter, and have flavors from chocolate and specialty malts. 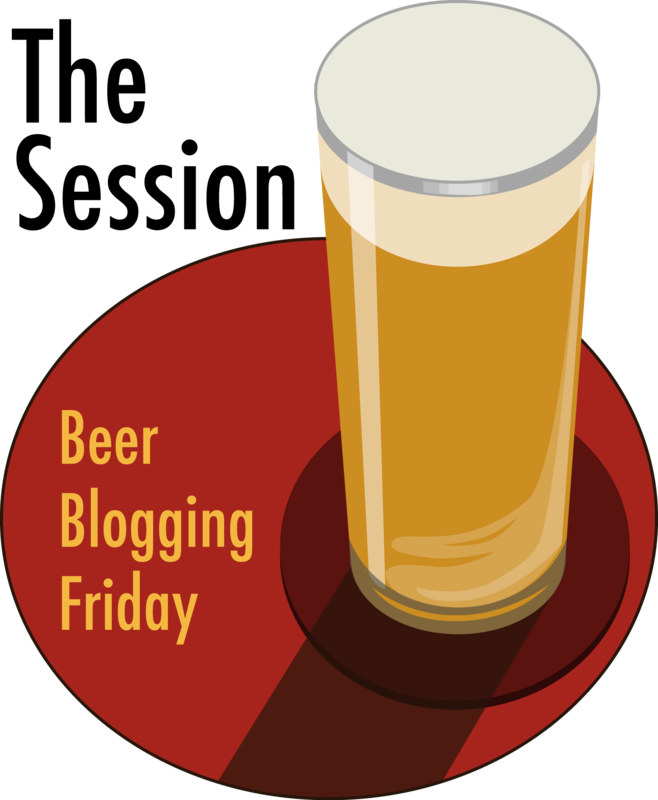 Commercial examples of this style are almost always associated with a nitro pour. Do not expect traditional bottle-conditioned beers to have the full, creamy texture or very long-lasting head traditionally associated with nitrogen dispense. 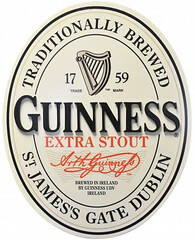 Characteristic Ingredients: Guinness is made using roasted barley, flaked barley, and pale malt, but other breweries don’t necessarily use roasted barley; they can use chocolate or other dark and specialty malts. Whatever combination of malts or grains is used, the resulting product should be black. Cork-type stouts are perhaps closer to historical London-type stouts in composition with a varied grist not dominated by roasted barley. Style Comparison: Lower strength than an Irish Extra Stout, but with similar flavors. Darker in color (black) than an English porter (brown). 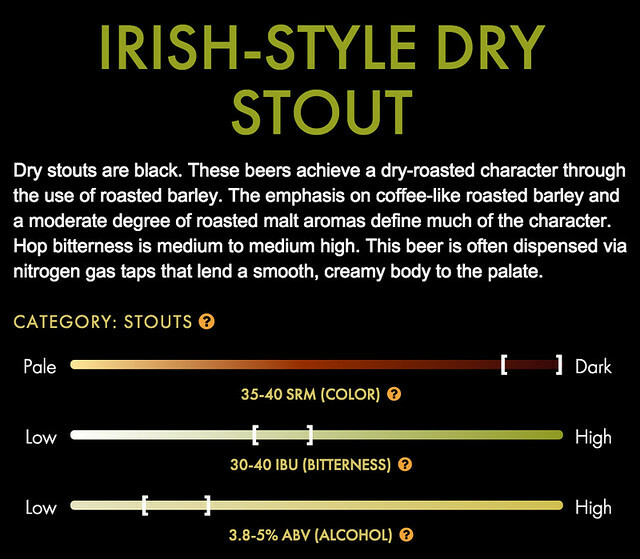 Irish Dry Stouts are black. Head retention and rich character should be part of its visual character. The emphasis of coffee-like roasted barley and a moderate degree of roasted malt aromas define much of the character. Hop aroma is European type at low levels or not perceived. 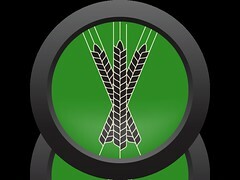 Dry stouts achieve a dry-roasted character through the use of roasted barley. Initial malt and light caramel flavor profile give way to a distinctive dry-roasted bitterness in the finish. Emphasis of coffee-like roasted barley and a moderate degree of roasted malt flavors define much of the character. Hop flavor is European type at low levels or not perceived. 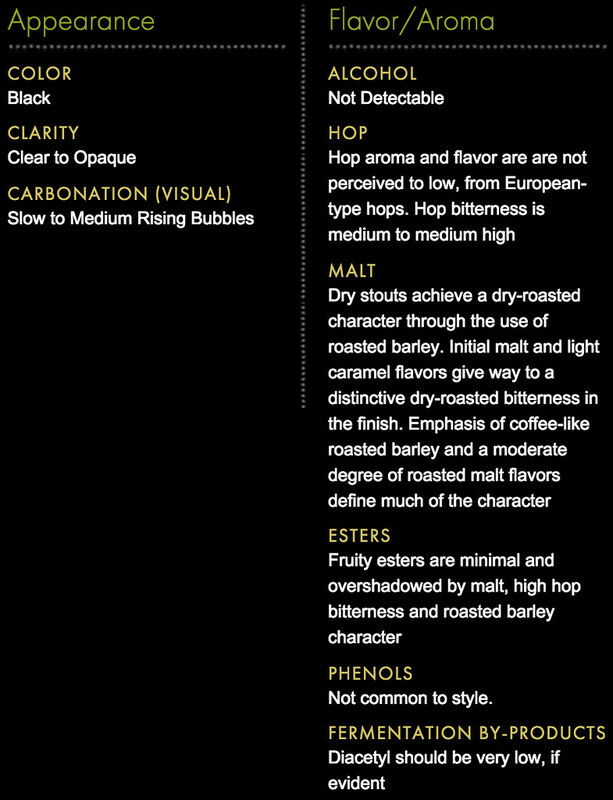 Hop bitterness is perceived as medium to medium high. Fruity esters are minimal and overshadowed by malt, high hop bitterness and roasted barley character. 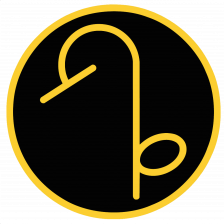 Diacetyl should not be perceived to very low. Slight acidity may be perceived but not necessary. Body is medium-light to medium. 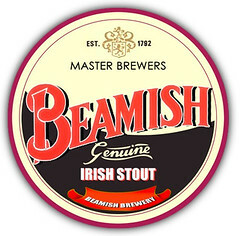 One of the most common stouts, Dry Irish Stout tend to have light-ish bodies to keep them on the highly drinkable side. They’re usually a lower carbonation brew and served on a nitro system for that creamy, masking effect. 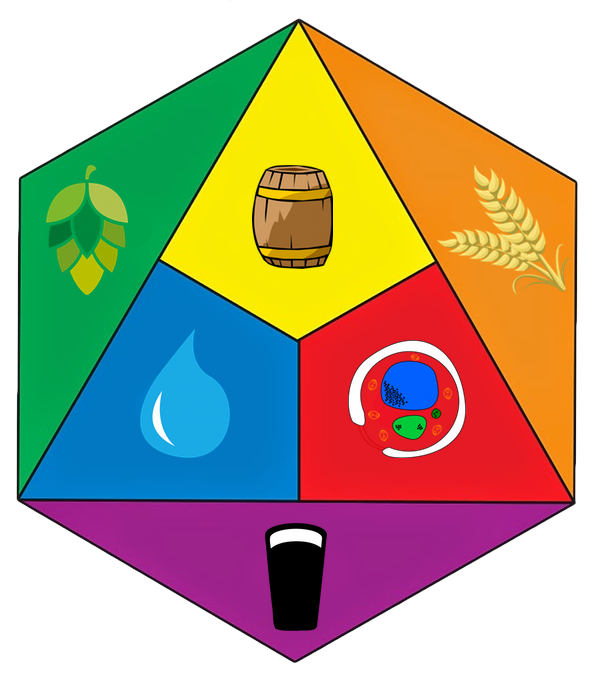 Bitterness comes from both roasted barley and a generous dose of hops, though the roasted character will be more noticeable. 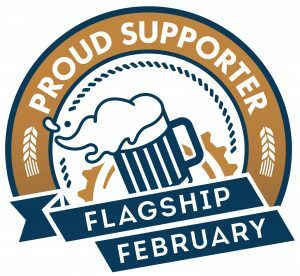 Examples of the style are, of course, the big three, Murphy’s, Beamish, and Guinness, however there are many American brewed Dry Stouts that are comparable, if not better. 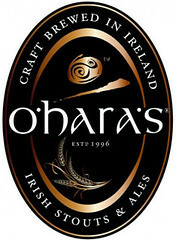 The “Irish-style” stout is typically a low-gravity stout with bitterness ranging between 30-45 IBUs. Roastiness is present, but restrained, and there should not be hops in either the flavor or aroma. A little bit of acidity can be present. 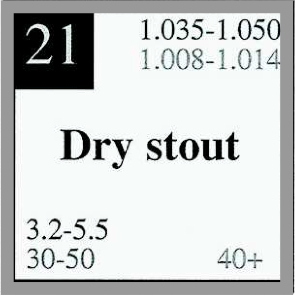 Often, this type of stout is serving via nitrogen, with all the effects that has on a beer – low carbonation, extra-thick head, lifeless palate and muted flavor and aroma.